Las Vegas (Nevada) and Paris (France), 28 Mars 2017/ CinemaNext, Ymagis Group’s leading exhibitor services provider in Europe (ISIN: FR0011471291, TICKER: MAGIS, PEA-PME-eligible) and French cinema exhibitor Megarama are pleased to announce today the signing of an agreement for the installation of the revolutionary EclairColor HDR technology on 15 screens. The announcement was made on the first official day of CinemaCon, the convention of the National Association of Theatre Owners (NATO), which takes place in Las Vegas (NV) through March 30. 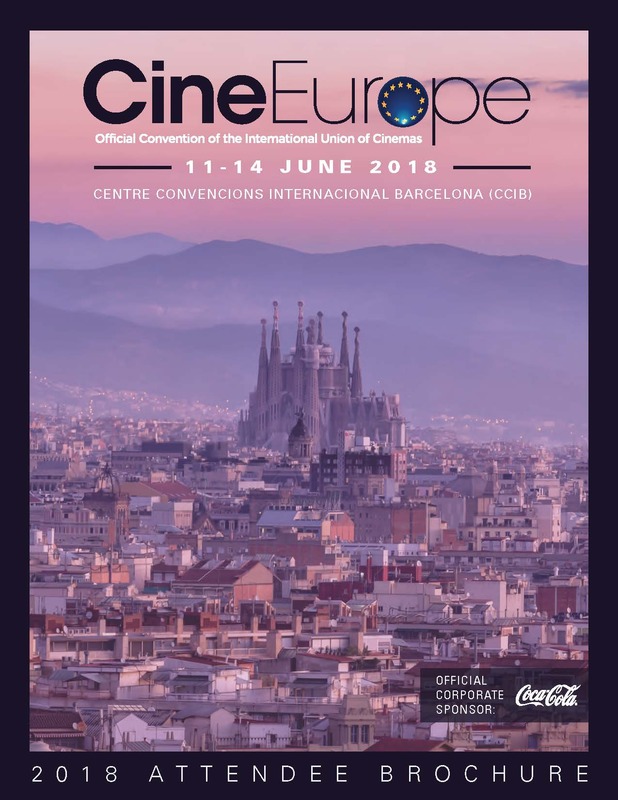 "The benefits EclairColor HDR technology offers are clearly visible to moviegoers as an affordable technology for any exhibitor since we have made this process compatible with a range of existing projectors,” explains Vincent Bruère, account manager at CinemaNext France. “Megarama represents the largest EclairColor agreement to date by a cinema exhibitor, and we plan to maintain our business relationship at a high level. 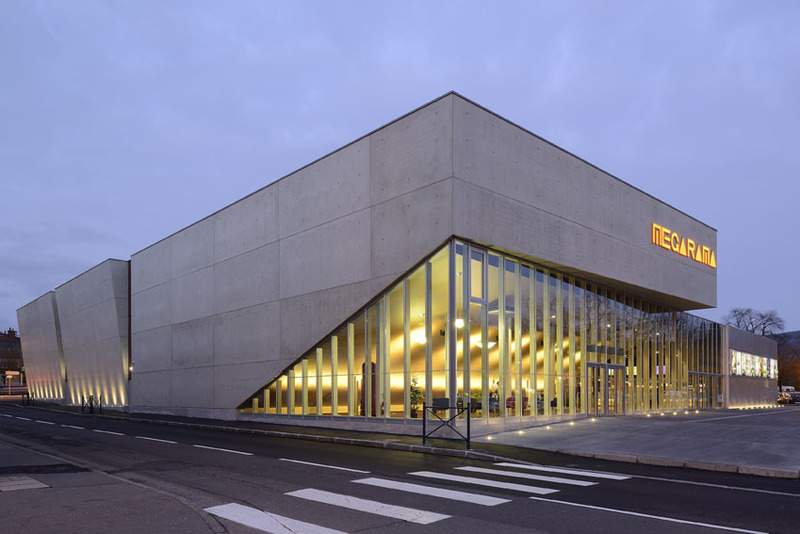 We will equip two new eight-screen cinema builds scheduled for an opening late 2017 at the Megarama Saint Gely and Megarama Montigny-lès-Cormeilles, respectively located near Montpellier and Paris, France. EclairColor is a new digital HDR color solution that combines a mastering process and the optimization of select projection system technologies readily available today through CinemaNext. 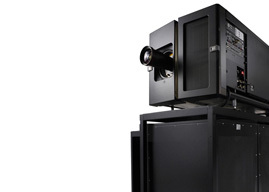 It provides cinemas with unparalleled image projection technology. All types of cinemas - independent movie theaters, regional chains and giant exhibition circuits -, regardless of their screen size, can be equipped with EclairColor. The equipment can be used to run EclairColor mastered content as well as standard DCI content. To date, a total of 47 cinema screens are equipped with EclairColor: 21 in France, 25 in Germany and 1 in Tunisia.